I can’t believe we are starting our 8th year of homeschooling! It just doesn’t seem possible! Over the years, you might say I have tried a few things here and there. 🙂 you might say I’m a bit of a book junkie. Book nerd? Curriculum junkie? Whatever you want to call it, I’ve tried it. Ha! And, here are the items that have become favorites. Can you homeschool without these items? For sure! Every family is different! But these are things that get regular use in our home! The other thing that I want to note about this list is that it isn’t necessarily a bunch of “schooly” items! This just goes to show that you really can homeschool without the perfect set-up. 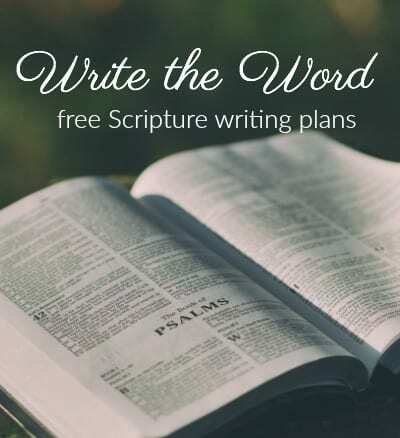 You can homeschool in lots of situations. The following just happen to be the things that have helped me the most. 1. Couch – yes, really! I’ve read to my children for years from our couch. I wouldn’t have it any other way! 🙂 You can see our school room here. Our dry erase board – we have this large one on a wooden easel in our school room. 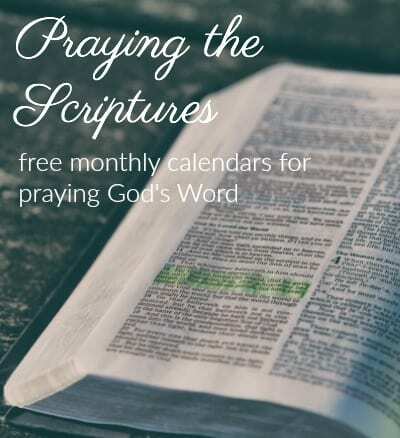 Use it daily. Our easel – (or one very, very like it) we were out of wall space in our school room, so I got this for our white board. so worth it! Expo Dry Erase Markers, 12 Colored Markers(80699) – in doing this post I realized that Amazon has cheaper dry erase markers than walmart! yay! Blick Student Grade Tempera, Basic 6-Color Pump Kit, Gallons – do NOT get WASHABLE tempera paint. 🙂 don’t do that to your kids!! 8. A backyard. Yep. Send those kids outside! Everyday! It doesn’t have to be an elaborate planned out & perfect nature study, but they are great if you have the energy to do so! Just get them out there! 9. Pets. I know, not everyone loves animals. But our animals have not only brought us lots of joy, but they have given us so many learning opportunities!! Check out our chicken unit study!! One of our favorites of all time!! 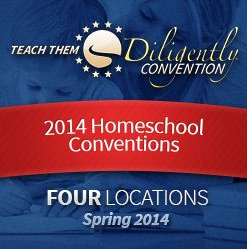 If there is any way possible for you to head to a homeschool conference, GO. You will be refreshed, encouraged and motivated by listening to awesome speakers and being with like-minded friends! You can read posts about my trips to Teach Them Diligently in the past, including my session notes from the fabulous speakers! 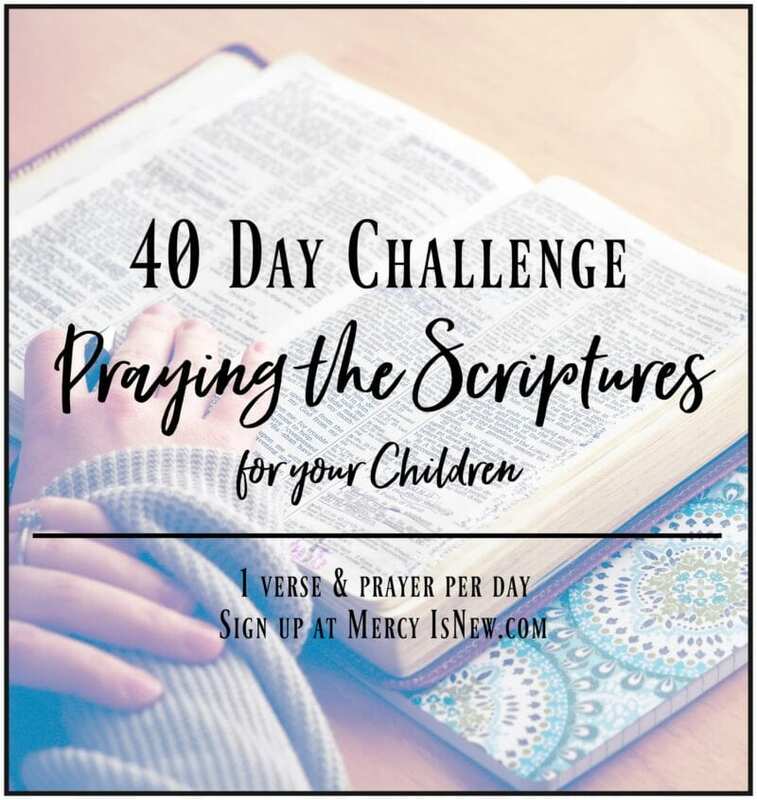 In addition to a homeschool conference, if you can’t leave home this year, check out one of my favorite homeschooling books for moms. Ok, YOUR TURN!! 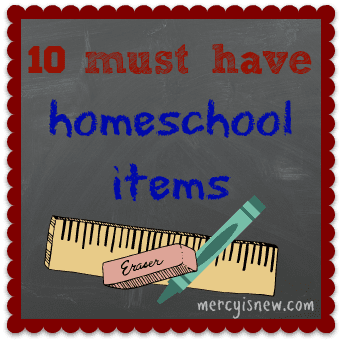 What are YOUR must-have homeschooling items? ?